The automotive history in this site deals primarily with the Cord replicas manufactured in the 1960's and 1970's. Specifically, the Cord Sportsman 8/10 and the Cord automobile referred to as the S.A.M.C.O. models of that time period. 1929 to 1937. The Cord Corporation founded by Errett Lobban Cord (1894-1974) established a holding company that produced the Cord Automobile along with the Auburn and Duesenberg Automobiles in Indiana. Other transportation entities included in the Cord Corporation were Stinson Aircraft, Checker Cab and American Airways which later became American Airlines. 1937. After building some of the finest and most beautiful automobiles in the world, with revolutionary designs, The Depression catches up with the Cord and Cord Automobile files for bankruptcy. 1937 to 1941. Bankruptcy and legal proceedings occupy the trustees time and no effort to continue manufacturing cars was attempted. E. L. Cord became the victim of legal proceedings, including an order by the U. S. Securities and Exchange Commission that dealt the company its final blow. Cord moved to California, where he became successful in real estate and broadcasting. He later relocated to Nevada where he served as a State Representative. 1941 to 1945. World War II effectively curtailed all auto production in the U.S. The Cord Corporation was dissolved and became The Aviation Corporation and is known to this day as AVCO-Lycoming. 1945 to 1960. The Cord automobile effort was dormant, except for the beginning of some restoration efforts. 1960 to 1963. 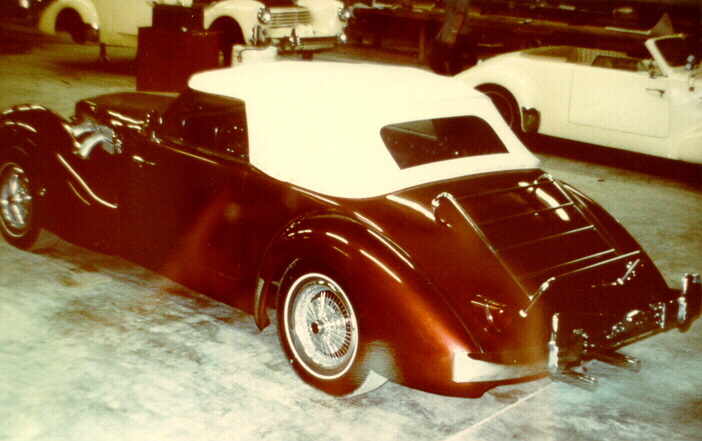 U.S. Rubber Company and Gordon Buehrig, the original Cord designer, joined efforts in redesigning a scaled down version of the original Model 810 Cord body. Glenn Pray acquires the original Cord Automobile Company and relocates to Broken Arrow, Oklahoma. 1964 to 1966. Wayne McKinley a Chevrolet Dealer of O'Fallon, Illinois helps finance the manufacturing of the new Cord Sportsman 8/10. With a Chevrolet Corvair power plant, and front wheel drive, the new version of the original 8/10 Cord features a convertible top, and a body composite called Royalex® developed by U.S. Rubber Company. However, a lack of financial oversight and manufacturing experience by the companies original participants from Broken Arrow, Oklahoma, doom any long term possibilities of mass production of the 8/10 model Cord. Leroy Duncan and Wayne McKinley stay through until 97 of the Corvair-powered Sportsman's are built. Though impressive in outward appearance, the underpowered, fire-prone and often controversial Corvair engine along with the car's poor handling characteristics proved too much to overcome. 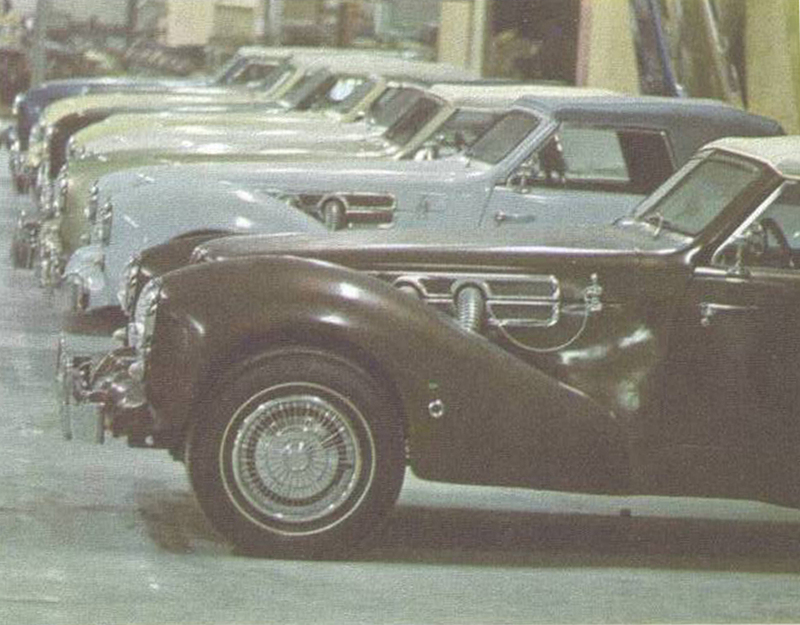 The manufacturing goal of ten cars per day was never achieved and persistent financial difficulties pushed the company into bankruptcy by 1967. However, the car with such a popular and timeless design would not be forgotten, and soon captured the attention of another manufacturing genius. 1967- 1968. William P. Lear, father of the LearJet and President of The LearJet Company in Wichita, Kansas, expressed interest in the now bankrupt Cord Automobile Company of Tulsa, Oklahoma. Local businessman, Oklahoma State Legislator and Lear friend, Howard Williams, further excited Lear's interest and the company soon became the Sports Automobile Manufacturing Company (SAMCO). LearJet's former production Vice-President Bill Landers, seen with Lear in this early Lear Jet production meeting, would head up the manufacturing arm of the new company, while Howard Williams would preside over sales, distribution and dealer relations. Lear's ongoing interest in the Cord was a result of his desire to equip an automobile with his Lear Vapor Turbine Engine, but his efforts were later refocused on mass transit vehicles. He had made a valiant effort with several million dollars of his own money in building a workable low-emission propulsion system. Long after Lear sold out to Gates Rubber Company, he pursued the building of his LearFan airplane in Reno, Nevada. 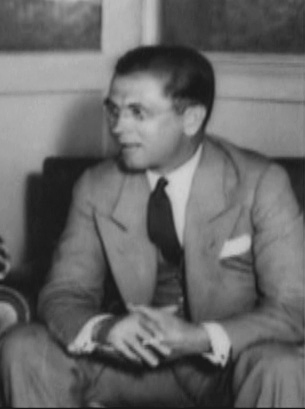 Later, Howard Williams and former Oklahoma Congressman Victor Wickersham, aided Lear in locating financing from the Middle East for his LearFan aircraft project. Lear died of leukemia in 1978 never seeing the maiden flight of his LearFan in 1981. 1968 to 1970. Sporting a new redesigned body, the Cord was reintroduced again in the late 60's. This time, with plenty of horsepower. The "SAMCO" model Cords rolled out of the Tulsa factory in two different models, The Warrior and Royale. The Warrior, with a 108 inch wheel base, and the extended version Royale with a 113 inch wheel base. Both models came equipped with either a Ford 302 engine, or the Chrysler 440 Magnum engine. The factory soon moved its production work to the Keystone Lake community of Mannford, Oklahoma West of Tulsa. During this three year period, some 400 cars were built eclipsing the earlier production models of 1966. 1971 to 1974. Carl Renstrum, owned the SAMCO manufacturing facility and had invested millions of dollars into the project. 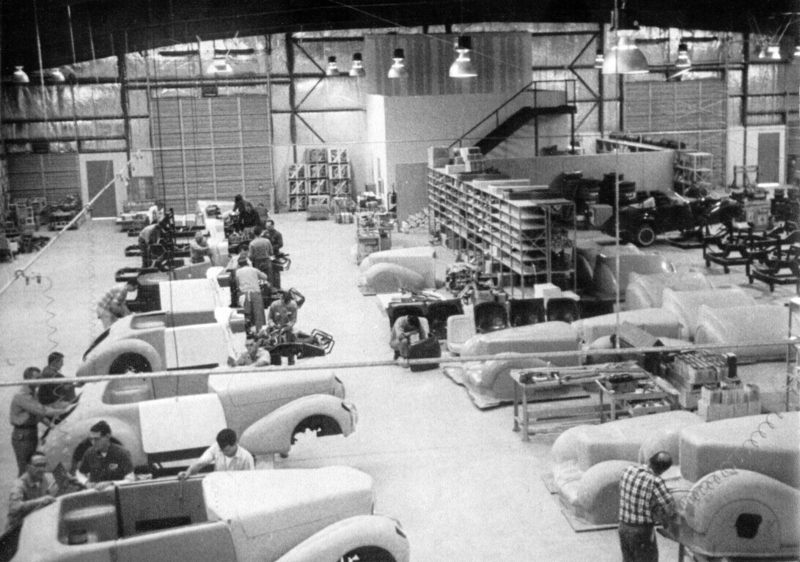 Renstrum made a decision to convert the automobile factory into a motor home factory which brought an end to the production run for the SAMCO model Cord automobiles. Later, Williams acquired all of the investors' interest in the Cord automobile project from the investors. 1975 to 1982. 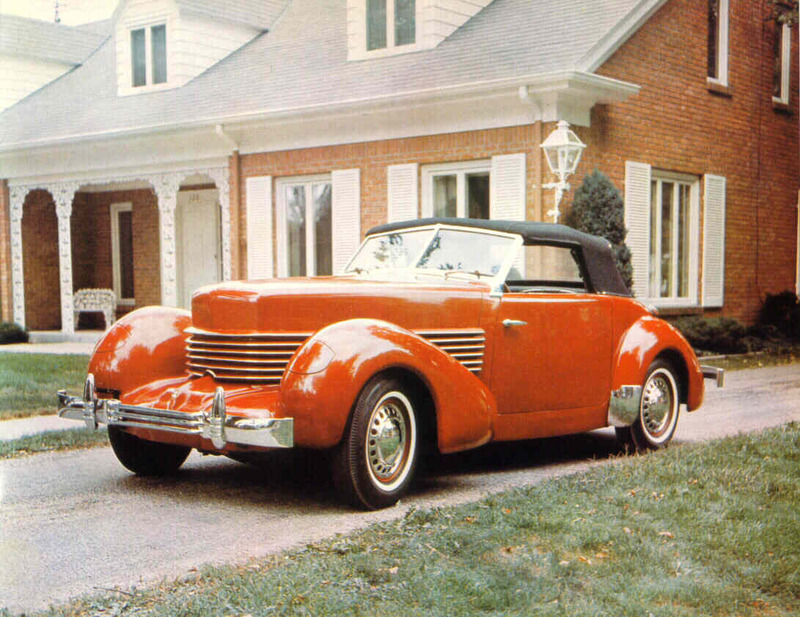 A few Cord automobiles were restored and sold through Williams' effort and help. Millions of dollars in molds and tooling were being stored in a field West of Tulsa when a grassfire destroyed most all of the tooling, except for a body mold recovered by Williams. 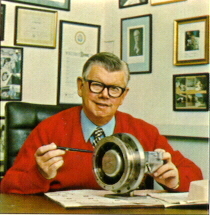 With the deaths of E. L. Cord in 1974, and Bill Lear in 1978, Williams' efforts to have both of these great entrepreneurs involved in the resurrection of the Cord Automobile came to an end. 1983 to 1985. Gene Bicknell, former Chairman and CEO of NPC International (National Pizza Company) and life-long friend of Howard Williams, expressed an interest in the project and decided to help preserve the history of the Cord automobile by assisting Williams in bringing this project back to life. 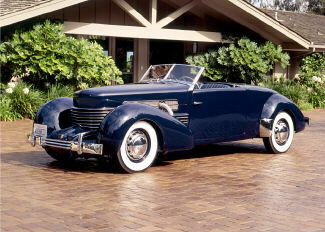 The first Cord of this period was built using a modified Oldsmobile Cutlass frame and power plant. A redesigned windshield and enlarged cockpit were also added. 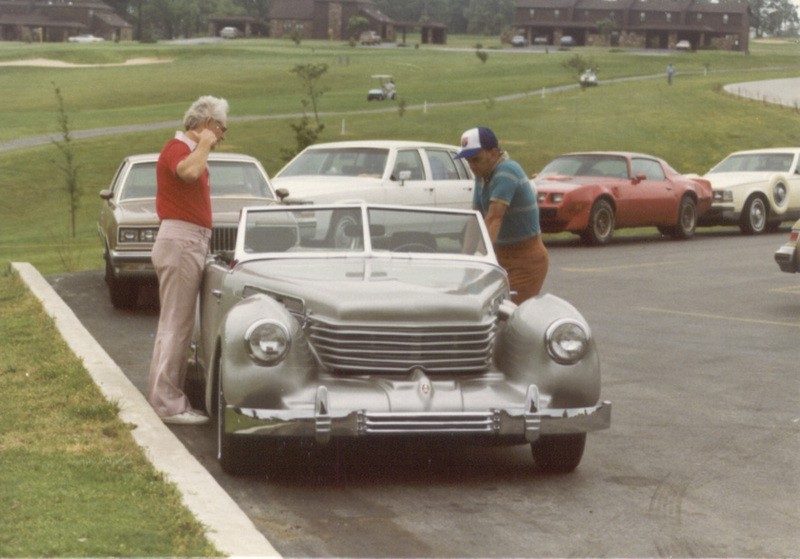 Howard Williams and Gene Bicknell look over the first car in this 1983 photo. 1986 - 2000. Limited work continued with improvements to the drive assembly and power plant. New automotive technologies evolve. Foreign automobile manufacturer's dominate the U.S. car market. Gasoline prices quadruple. 2000 - 2014. A growing interest among a new generation of car enthusiasts emerges, and new owners of Cord automobiles throughout North America and Europe work toward preservation and restoring the Cords of the late 60's and early 70's. Using the original body design from the late 60's, with improved front end suspension, a streamlined power plant and enlarged cockpit, a Cord for a new generation is introduced. Presently. Over 70 years since its beginning, this fabulous automobile, through its many evolutions, continues to travel down roads all over the world.